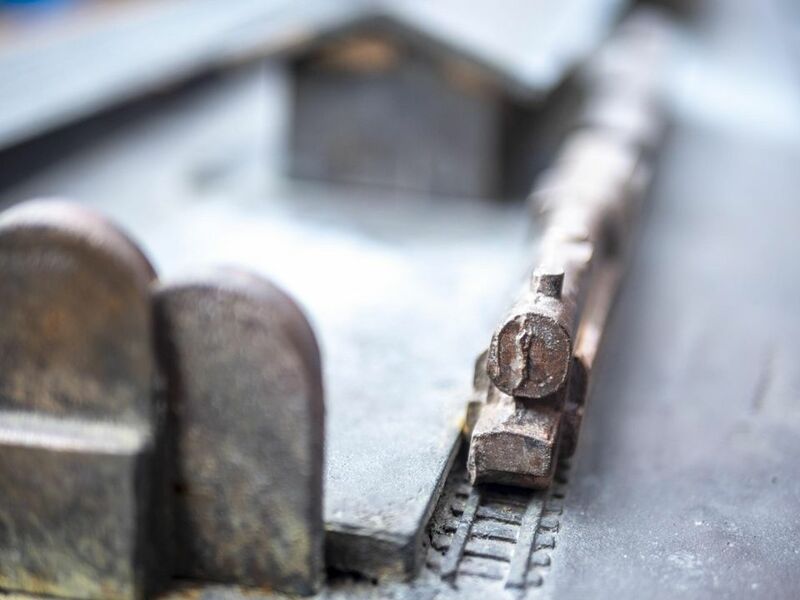 A railway station used to transport Jews to their deaths during WWII and later turned into a museum has been renovated to house a model of the Łódź ghetto. 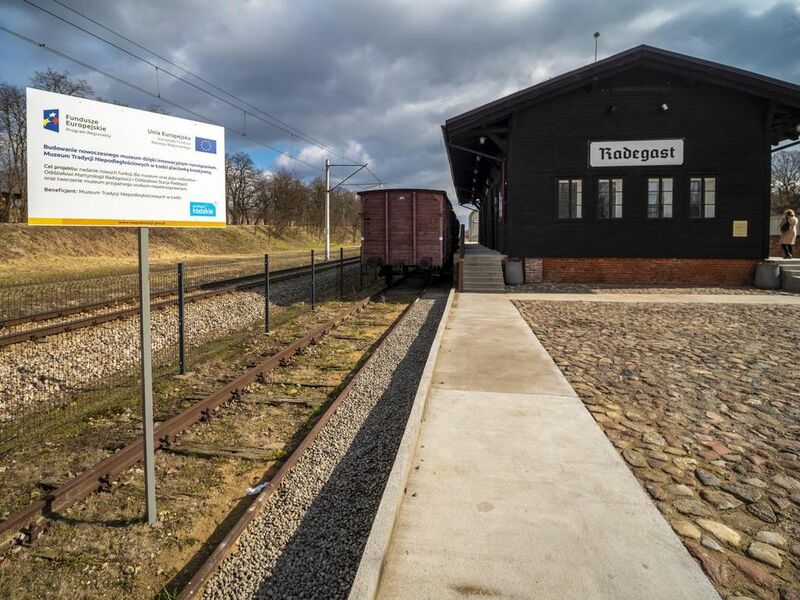 Radegast Station in Łódź was the final point of departure for approximately 200,000 Polish, Austrian, German, Luxemburg and Czech Jews who passed through the station on their way to the death camps. Now, the almost year-long renovation by the city’s Museum of Independence Traditions has seen the original railway building restored. The building was used as an Umschlagplatz, or collection point for Jews who had been corralled inside the Litzmannstadt ghetto during the Germans’ deliberate and systematic murder spree across occupied Europe. According to survivors the most traumatic event that the Radegast Station witnessed was the General Curfew, when in September 1942, all children under 10 and old people over 65 were deported to the Chełmno extermination camp 50 kilometres north of Łódź to be gassed, deemed useless mouths to feed by the Germans. Historian Izabela Terela from the Radegast Station memorial told TFN: “For most people who were imprisoned in the ghetto, Radegast was either the first thing they saw after arriving or the last they saw of it before their death. The whole ghetto passed through this point. 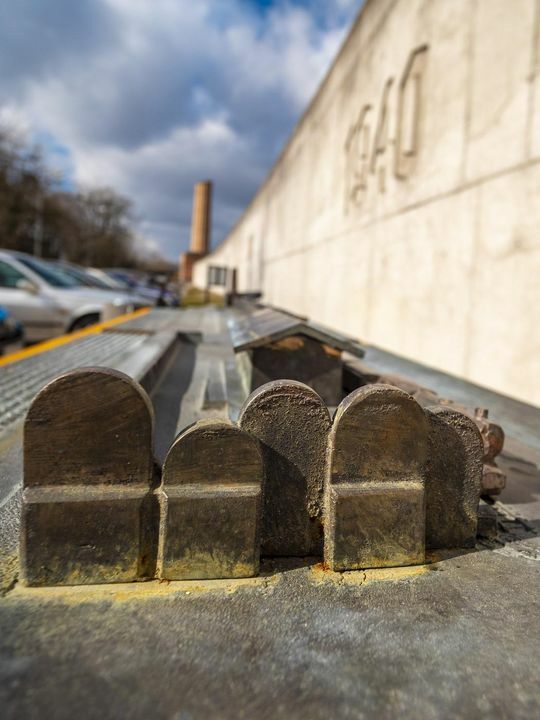 Radegast Station was originally built in 1941 and initially served as an unloading point for food and raw materials for the population and ghetto workshops. It was also the place from where goods produced by Jews were dispatched. The station was used to deport Jews to their deaths in two waves. 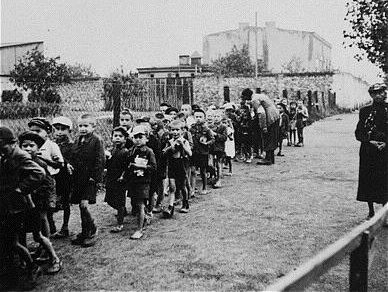 The first was when the children, the elderly, the sick and others the Germans deemed to be useless were selected for extermination at the camp in Chełmno. The second wave took place in 1944 when the ghetto, at that point the last one remaining in Poland, was liquidated and its residents were sent to both Chełmno and Auschwitz to be murdered. Along with the New Jewish Cemetery, Radegast Station is one of the places in Łódź most visited by tourists, but it has not always been this way. Terela said: “The station building was constructed in 1941. However, from 1945 to 2004 it was used by private businesses. Only after that was it adapted for the ghetto exhibition. 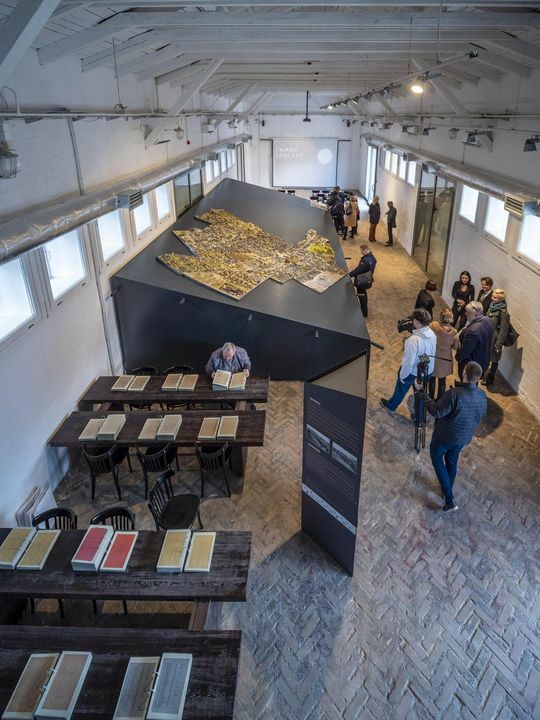 The recent renovation means that the site is fully accessible for people with disabilities, and the 1:400 scale model of the ghetto based on Luftwaffe aerial photos can now be displayed in the building all-year-round. “Up to now, we couldn’t keep the model in the building throughout the year because it is made of paper and the low temperature could damage it. Now this has changed, people can come and see it in comfortable conditions all year,” Terela added. The model is not finished yet. However, the last section is due to be completed this year. It will eventually cover an area of 30 square metres with about 8,000 buildings and other elements. At present, visitors can see about 60% of the model of the ghetto area from May 1942. The interactive model, which will be equipped with multimedia technologies, is based on historical plans of the city and photographs of buildings. The modern exhibition space means that the museum can organise new events. “Thanks to the renovation, we also have new educational programmes. We will conduct educational workshops based on the Pedagogy of Remembrance programme. This year marks the 15th anniversary of the Litzmannstadt Ghetto monument,” she said. The cost of the renovation work at Radegast Station was about 1.7 million PLN and it reopened for visitors at the weekend.